First full licenced Harley-Davidson showroom in Rzeszow/Poland could impress its visitors by exceptional outlook, yet first and foremost by breath taking motorcycles. 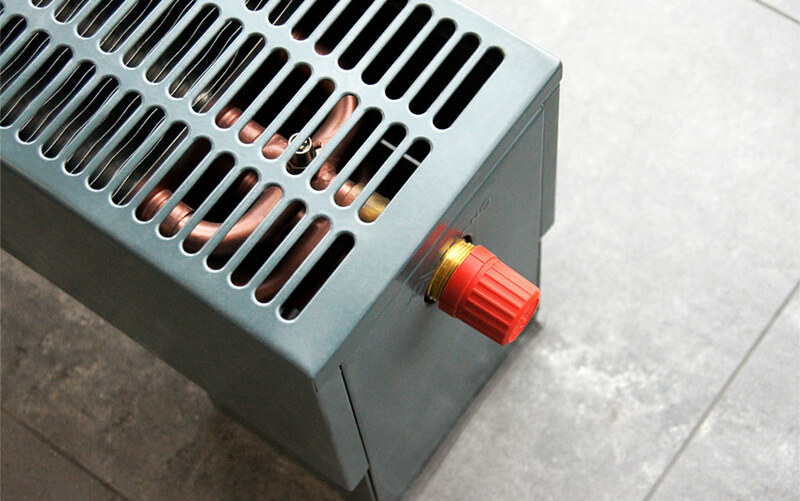 Our fan assisted trench heaters suit very well into such glamorous interior. 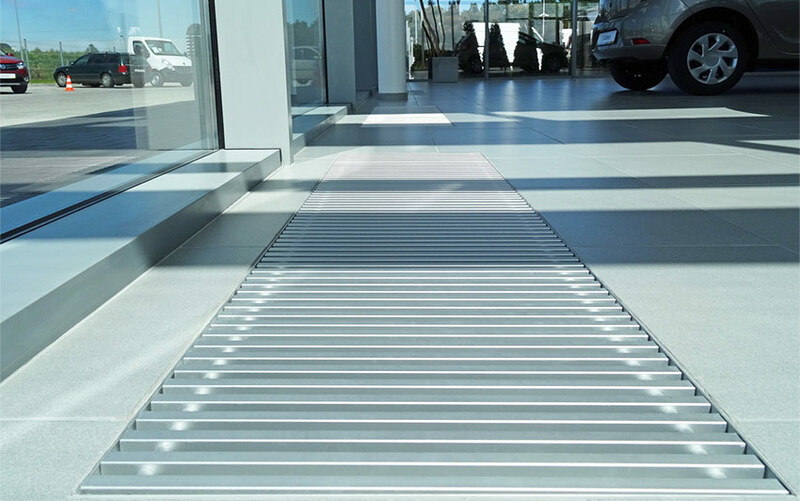 In BMW Tlokinski Showroom there have been floor convectors from Verano used. Such heating emitters are well covered with their matching aluminium, roll-up top end grilles. Such natural, yet energy efficient element has well composed into luxurious interiors with their luxurious vehicles. 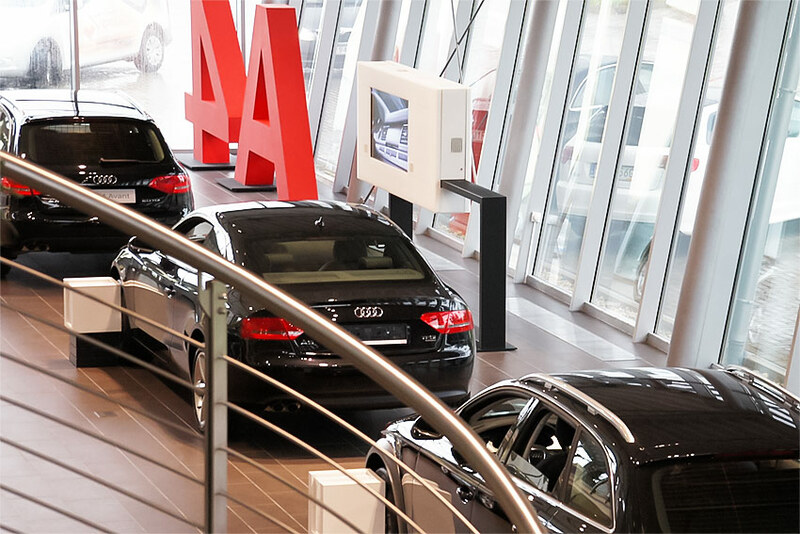 AUDI Car Showroom in Cracow has been equipped with trench heaters fan assisted from Verano. 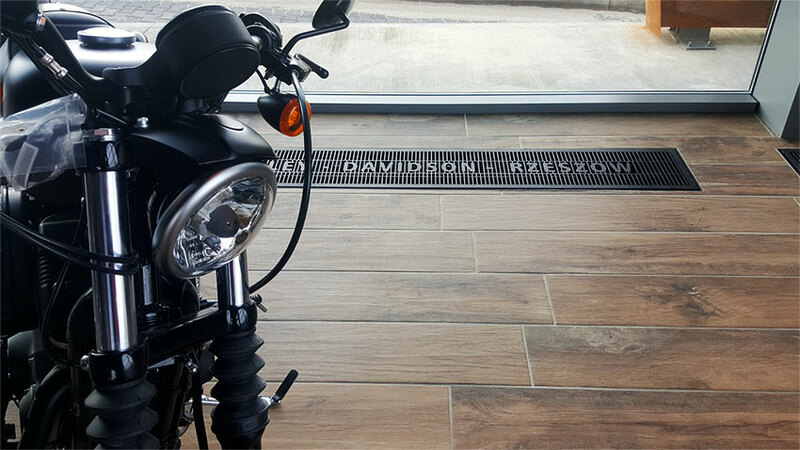 As a top end finish the aluminium roll up grilles (closed profile) have been used. Please feel free looking into our photo gallery. 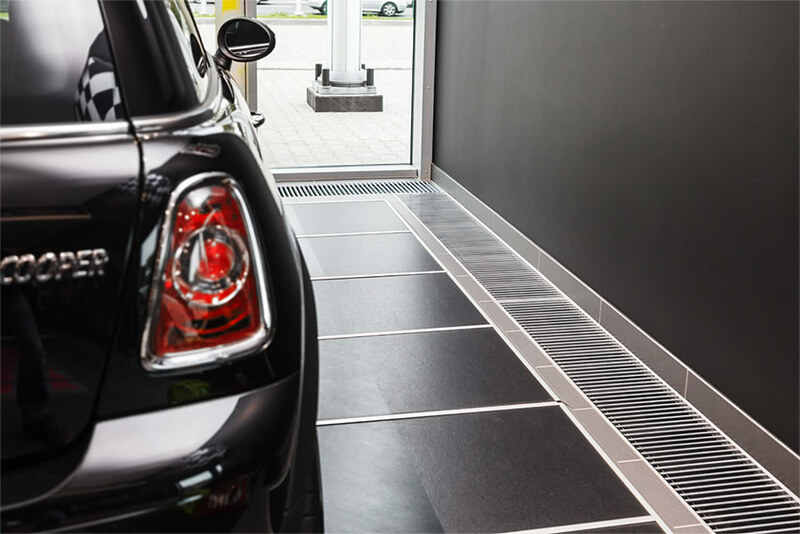 Modern, elegant and luxurious – trench heaters from Verano are working in one of the biggest in Poland Porsche Car Showroom located in Wroclaw. Modern trench heating is especially designed and developed for buildings that are exposing interiors coupled with large glazing surfaces. 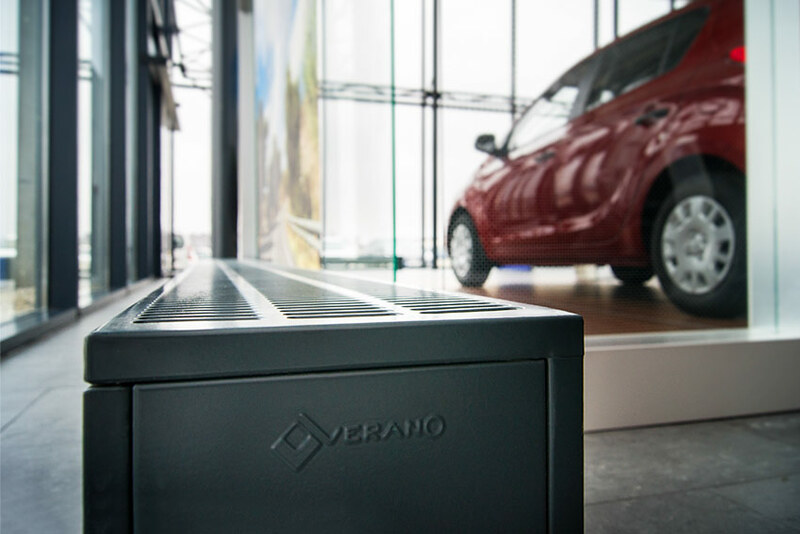 For such interiors there is an ideal heating solution – a trench/floor fan assisted convector heating from Verano Convector. 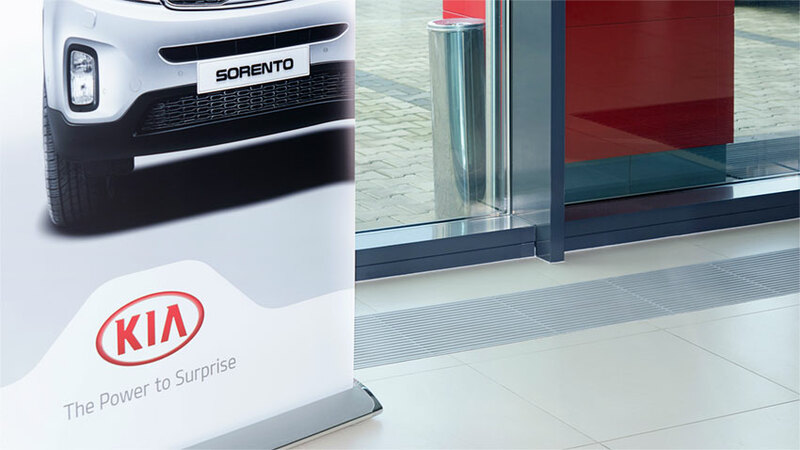 Our trench/floor fan assisted convector heating named Turbo VKN will heat this spacious glassy interiors of Dacia Car Showroom. 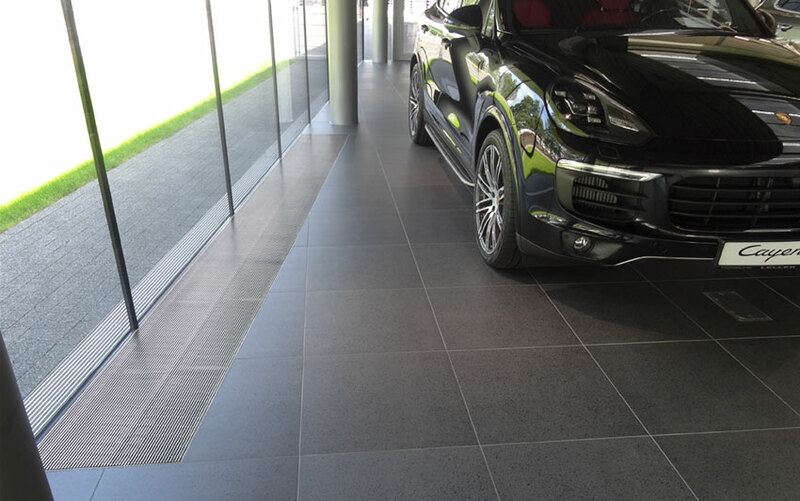 Verano Convector trench heating has been used in the facilities of Volvo and Kia Dealership located in Gaj nearby Cracow (Poland). 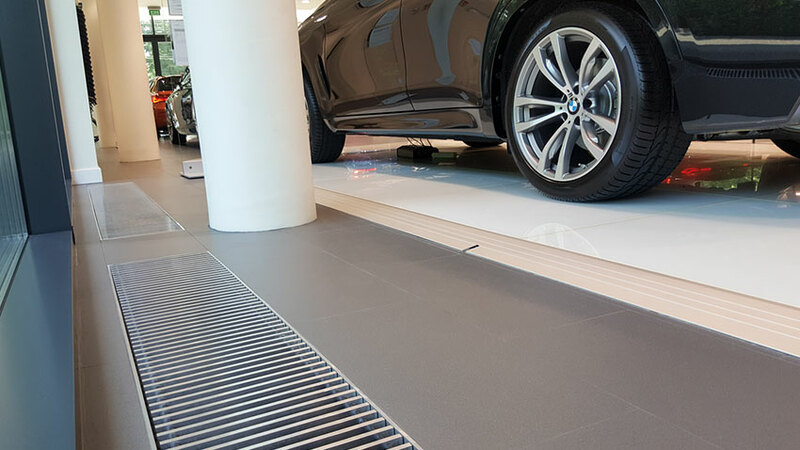 You are welcome to see photos from our newest project – BMW Dealership in Warsaw – "Bawaria Motors Janki" where Verano Convector trench (floor) heating has been used. Mercury-Cars Hyundai Salon is another exclusive interior in which perfectly fit low level convector radiators Verano Convector. Marshal Car Dealer in Czestochowa is the next project where The buildings are heated by low level water convector radiators Verano Convector were used.